Over the last couple years I've collected or been given a number of photos of models of ships of the High Seas Fleet. 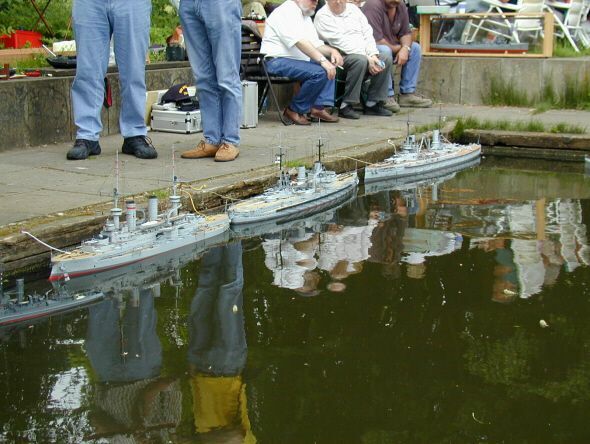 At the suggestion of Peter Lienau, I've decided to dedicate a page to these photos because they can sometimes be of as much use to other modelers as photos of the true ships. When possible, I'll identify the modeler.